Good for health, Suitable for vegetarians. 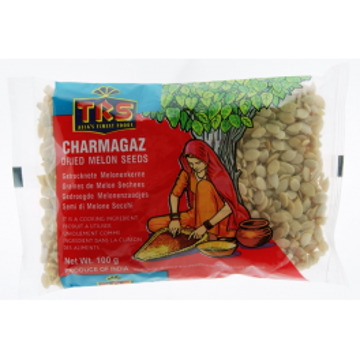 Charmagaz or dried melon seeds lend richness to curries when used as a paste and add a nutty crunch to sweets when used whole. 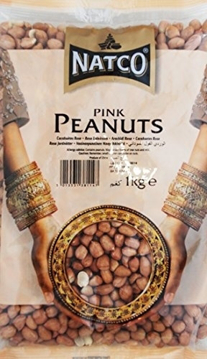 The seeds are popularly used in halwas, fruit and vegetable salads, cereals etc. 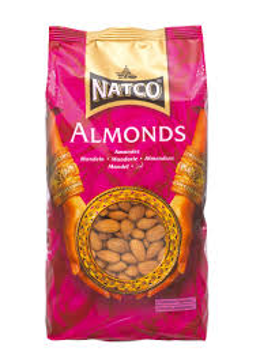 Suitable for vegetarians Contains nuts Country of Origin Packed in UK 6 x 1kg Pack. 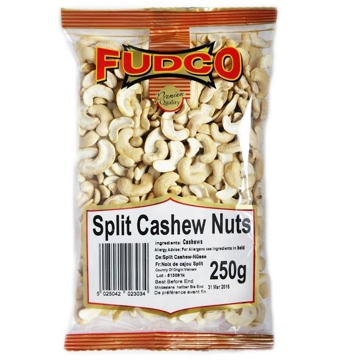 plain unsalted cashews, used in many mild curry dishes. 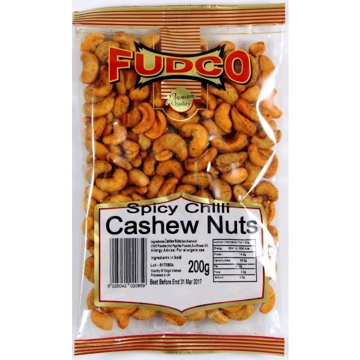 Incredible value and a great snack or appetiser. 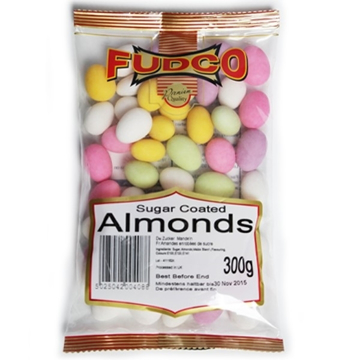 Available in 6x1Kg bags. 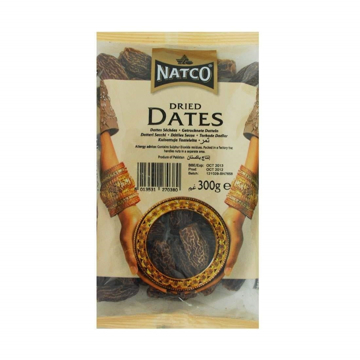 Premium quality Suitable for vegetarians Country of Origin: Several Countries Storage Store in a cool dry place We also recommend that this product be placed into an airtight container as soon as the packet is opened. 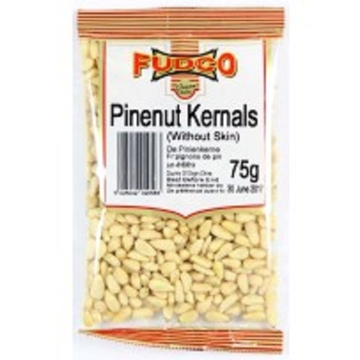 Pine Nuts Kernels are a good source of nutrients, essential minerals, vitamins and "heart friendly" mono-unsaturated fatty acids that help benefit in reducing cholesterol levels in the blood. 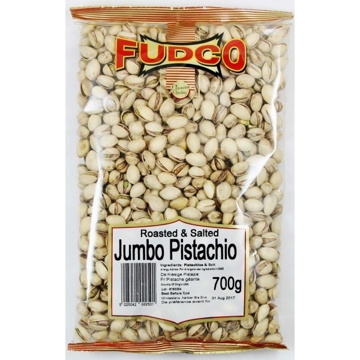 plain unsalted pistachios without their shells, used in many mild curry dishes. 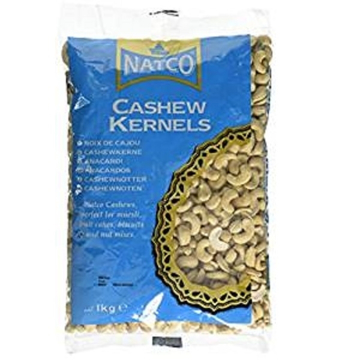 Incredible value and a great snack or appetizer. 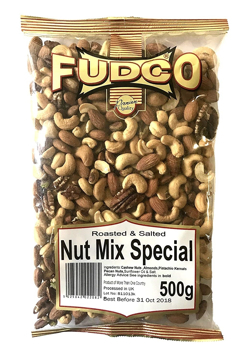 Brand Fudco Storage Store in a cool dry place We also recommend that this product be placed into an airtight container as soon as the packet is opened. 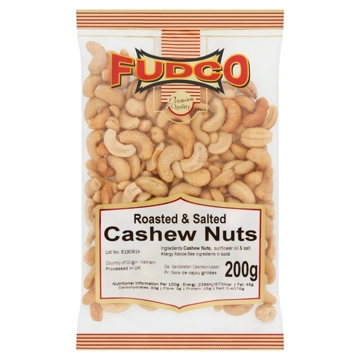 Fudco Spicy Chilli Cashew Nuts 200g Ingredients - Cashew Nuts, Salt, Kashmiri Chilli Powder, Hot Paprika Powder & Sunflower Oil Allergy Advice - Contains Nuts. 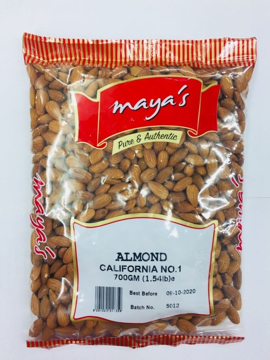 This product is packed in factory which also processes Peanuts, Nuts, Sesame Seeds, Cereals, Milk, Sulphites & Sulphur Dioxide, Mustard, Celery, Soya & Wheat.